Crown Segarcea area, Prestige range, Cabernet Sauvignon, red wine, dry wine grape vineyard Segarcea. Quality Cabernet in Oltenia is notorious and one in Segarcea no exception. 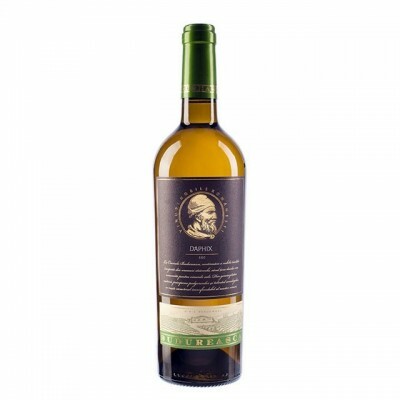 If confirmation were needed, it was obtained by the gold medal in 2010 Mondiales Selections du Vin, in Quebec, Canada. Wine brings together an extremely broad spectrum of flavors due to prolonged maceration, nearly eight weeks, and the maturation of 8-18 months oak barrels. Same vinification process contributes significantly to the extraction of tannins and deep color obtain. 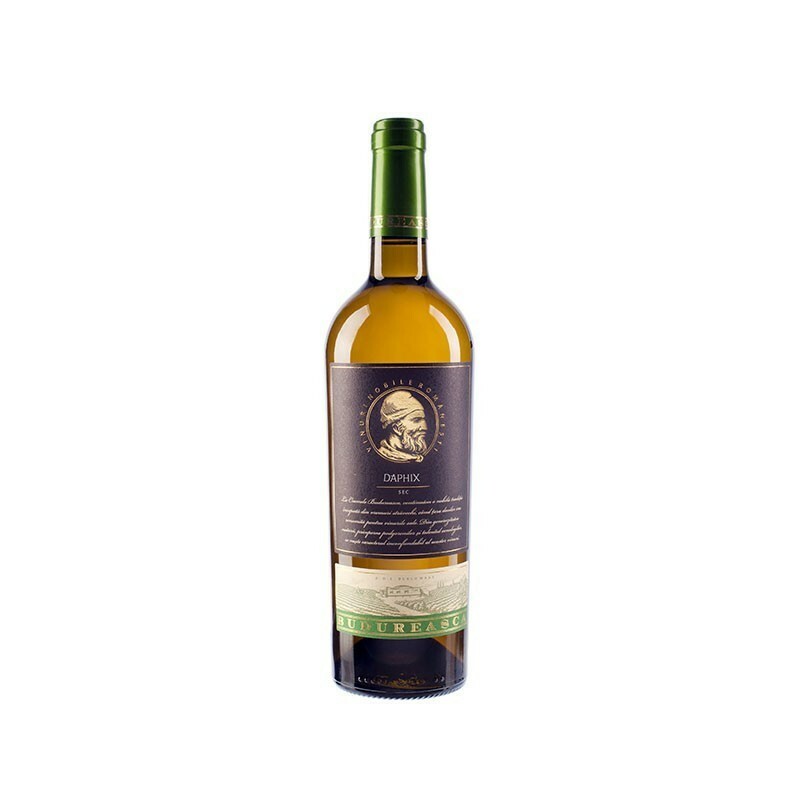 Flavors ranging from fresh fruit and vanilla jam, size was confirmed olfactory taste, where well-integrated tannins and athletic body are complemented by a comprehensive long aftertaste. Scents are subtle spices. 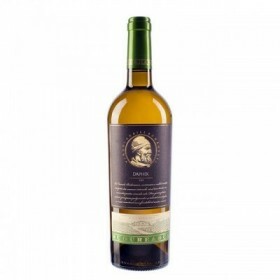 The taste is harmonious, generous and very beautiful complex mineral notes on the text. Tannins are of great elegance and a subtle note of wood aeration fig jam flavors develop. • Recommended serving temperature: 18o-20oC. It is necessary to open the bottle with half an hour before serving and filing the ventilation. Any submissions certify the minimum number of interventions that are the wine, so it will be more natural.